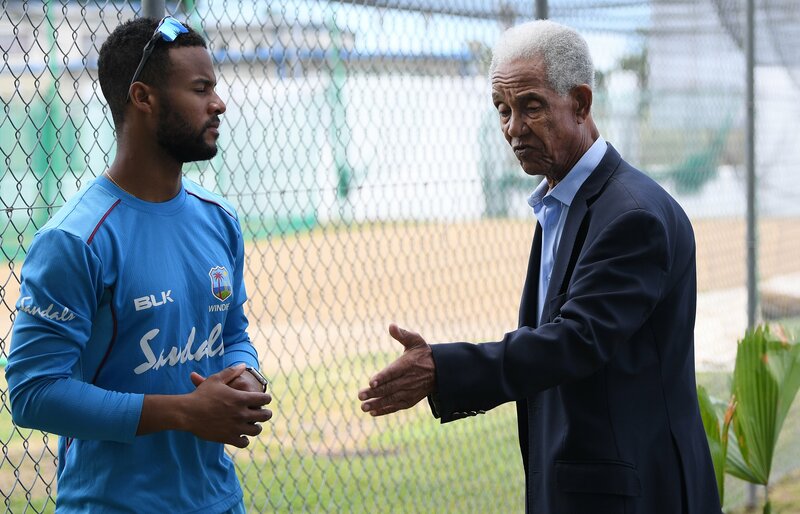 Sir Garry: Shai Hope full of class! 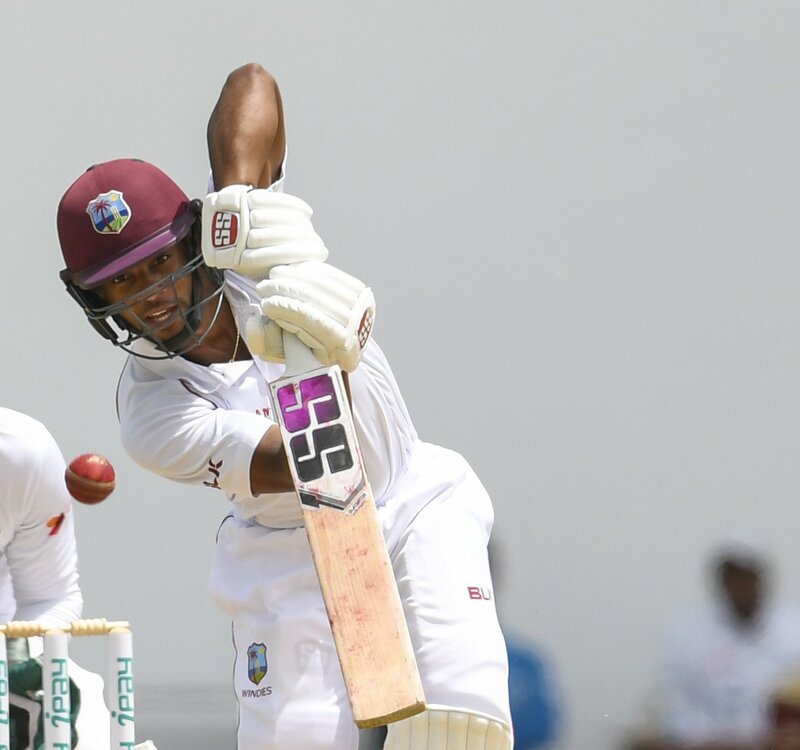 Jan. 21, 2019, 1:23 p.m.
West Indies batsman Shai Hope, has come in for effusive praise from the legendary Sir Garry Sobers, who said the 25-year-old was “class”. Sir Garry – widely recognised as the game’s greatest allrounder with 8032 runs and 235 wickets in 93 Tests for the West Indies between 1954 and 1974. 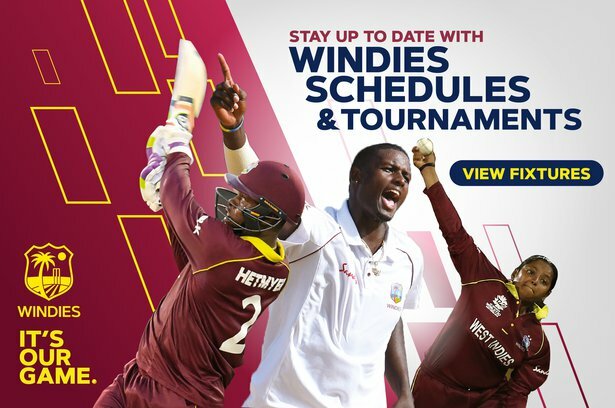 He said he was immediately impressed by Hope the first time he saw him, when he spent a few weeks as a consultant of the Windies. In his conversations with the young batsman, the great man told him he could “add another string to your bow”. 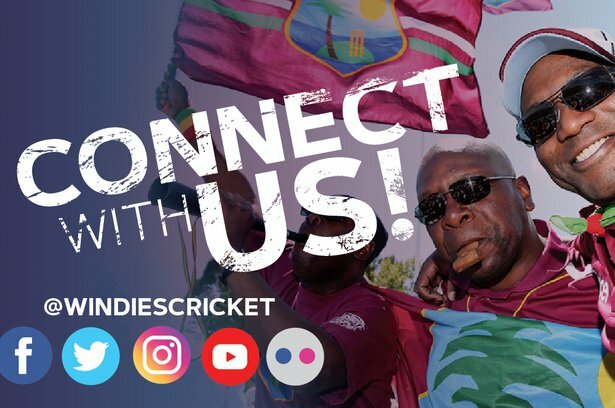 Sir Garry was again speaking to Hope, when he visited the West Indies training camp for a few hours last Saturday, at the invitation of team management. Sir Garry said he noticed a few things in Hope that he could help make better. “He had one shot that I didn't want to take away from him because he played it all the time,” said Sobers. “[He] was hitting the off-spinners, trying to hit them through mid-off and that kind of thing. “Never take away what a player has. Try to help him with the others or try to help him to play that shot better. After about two or three weeks watching him, I just said to him, ‘Shai, that’s your shot, don’t lose it, don’t let anybody take that away from you but I can just give you another string to your bow," recalled Sir Garry. He said it’s about improving players, not taking away something that comes naturally to them. Hope was also delighted that the legend found the time to come and talk to him and his team-mates. The 25-year-old has been one of the bright sparks in West Indies batting in recent years. Last year he was awarded the prestigious honour of being named of one Wisden’s Five Cricketers of the Year. This was following his remarkable 118 not out which followed a maiden Test century of 147 in the first innings as West Indies beat England at Headingley in 2017. Hope was named Man-of-the-Match and became the first man to score a ton in both innings of any match in 118 years of first-class cricket at the famous Leeds ground.